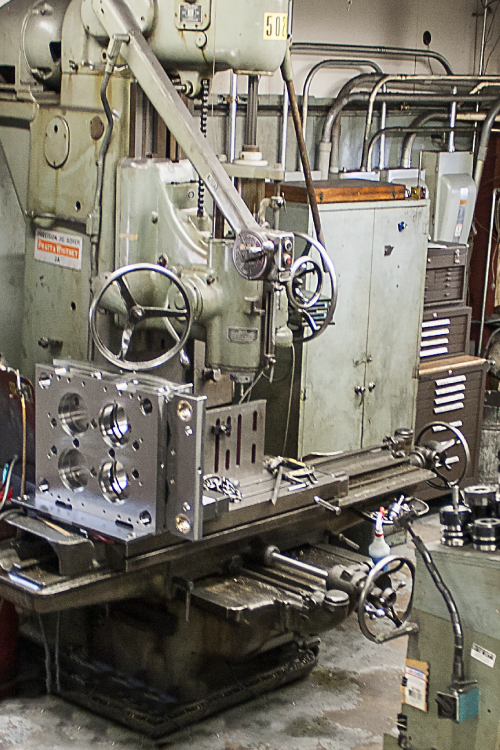 Founded in 1977, Allegheny Tool is a leader in high-quality injection mold and machining production. 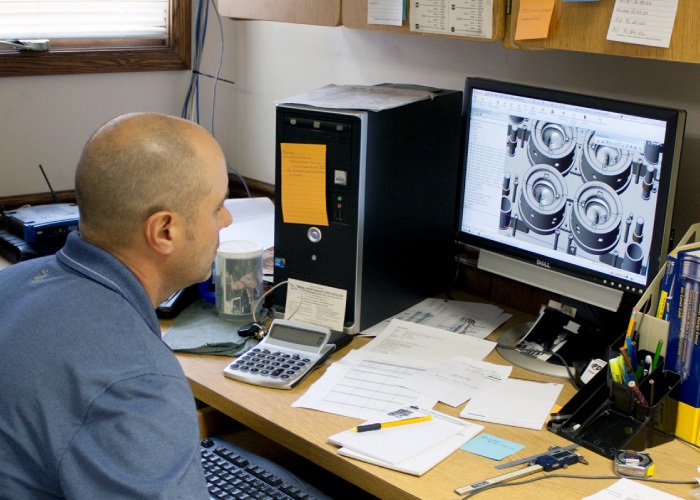 Owned and operated by Mark & Tim Hazeltine, the Allegheny team is dedicated to exceeding our customers' expectations with every project. 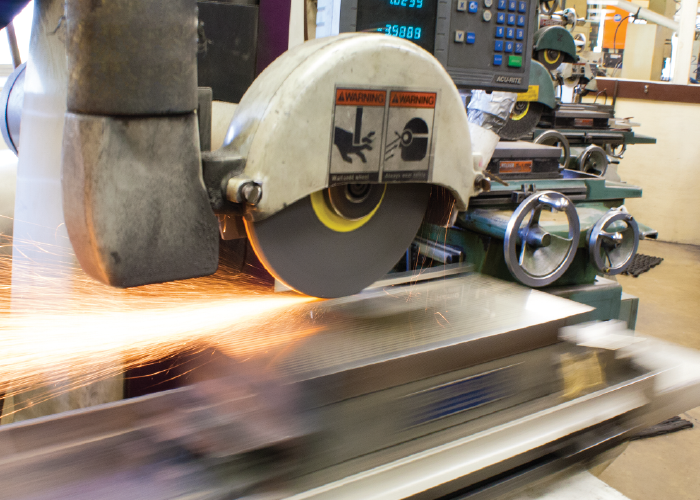 Allegheny is well-equipped to meet your needs, with CNC milling centers (both horizontal and vertical), lathes, wire and sinker EDM, and precision grinding. 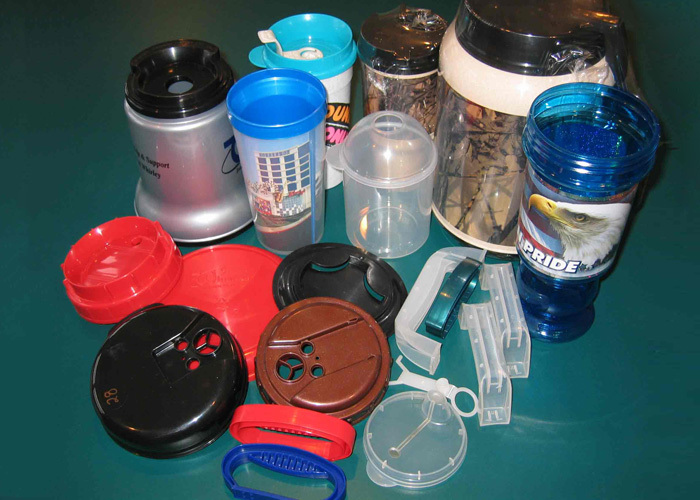 Click here for our equipment list. 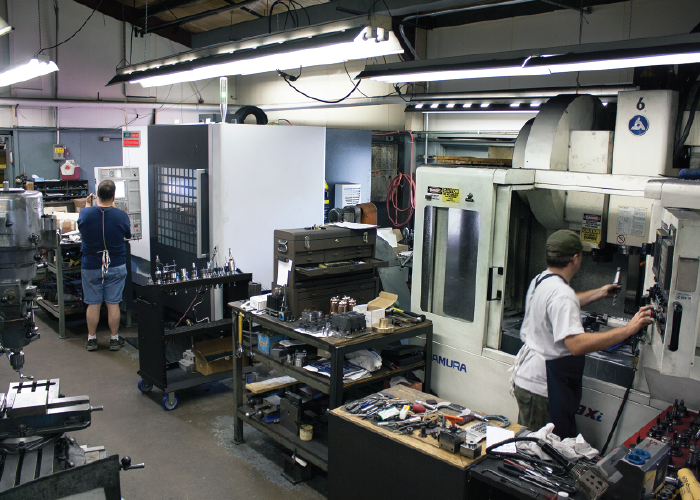 Situated on 7 acres, we have ample facilities with room for growth. 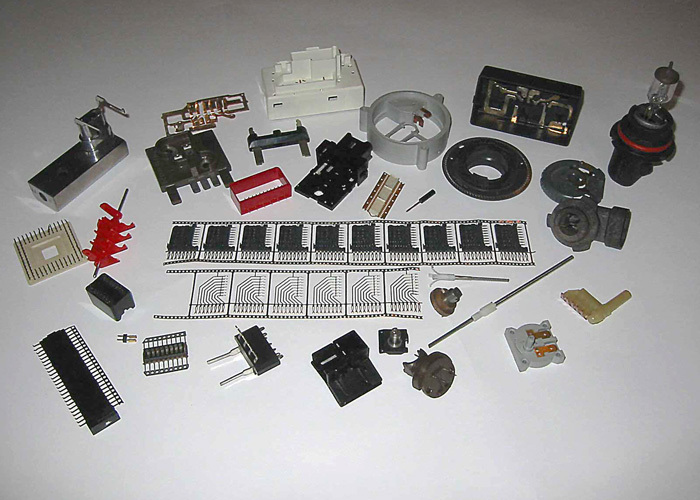 We produce injection molds for the automotive and heavy truck lighting products. 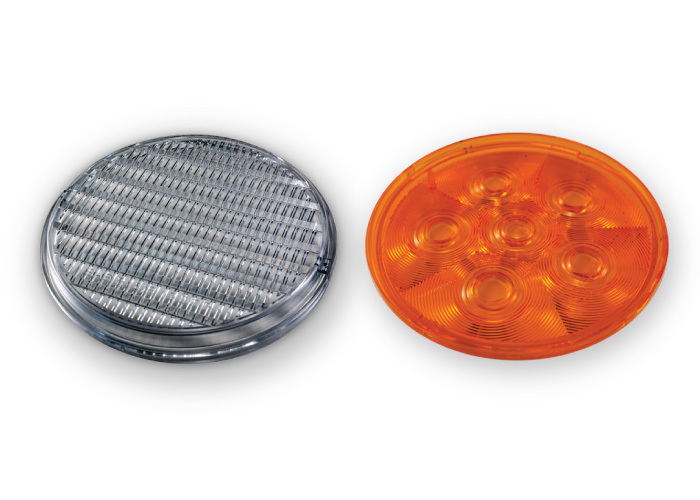 Our clients represent the top of the vehicle lighting market. 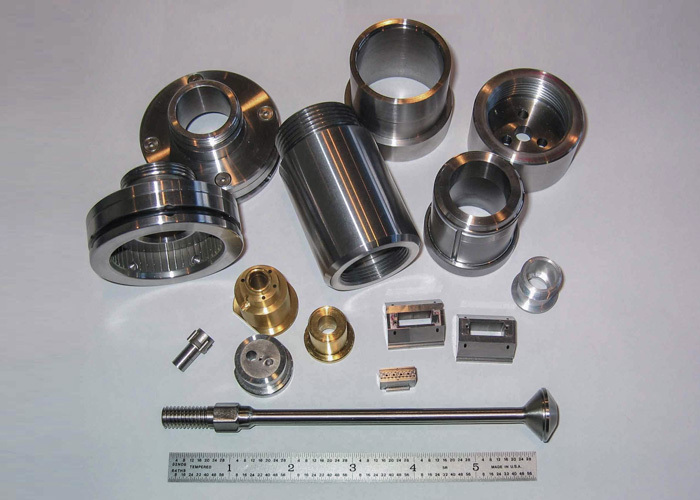 We build quality machined products for the most demanding clients and industries. 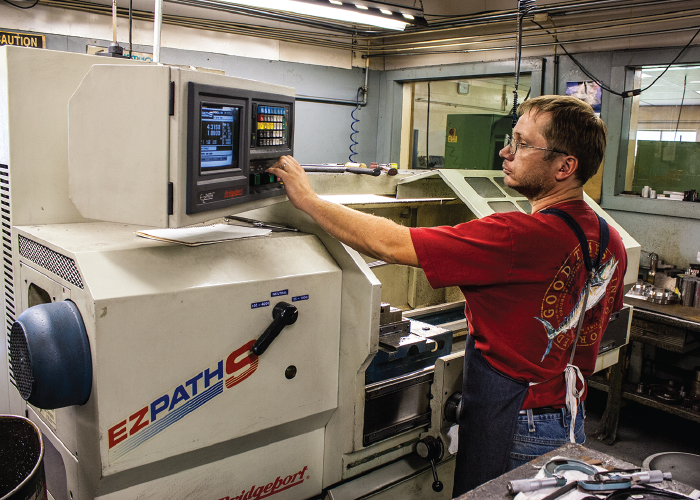 Extra care is given to all molds and components, from receipt and manufacturing through assembly and shipping. 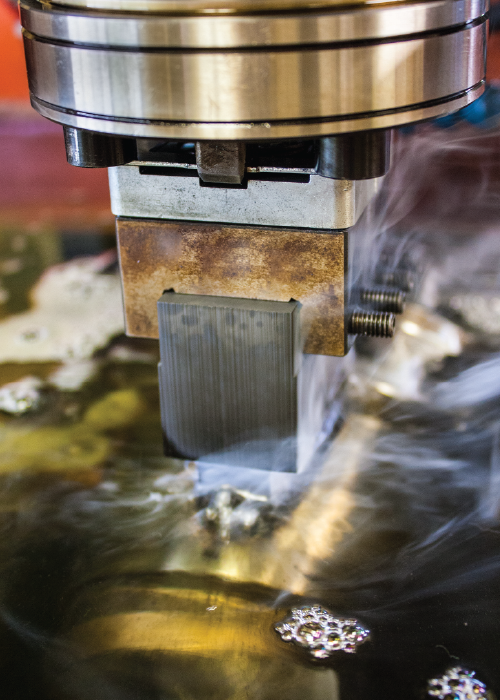 Rapid Return to Service - send your molds to Allegheny Tool for repairs and refurbishment...with our quick turnaround , you'll be back in production fast! 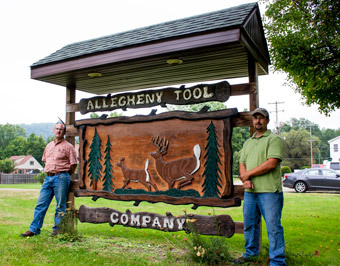 Allegheny Tool is the "tool shop of choice". 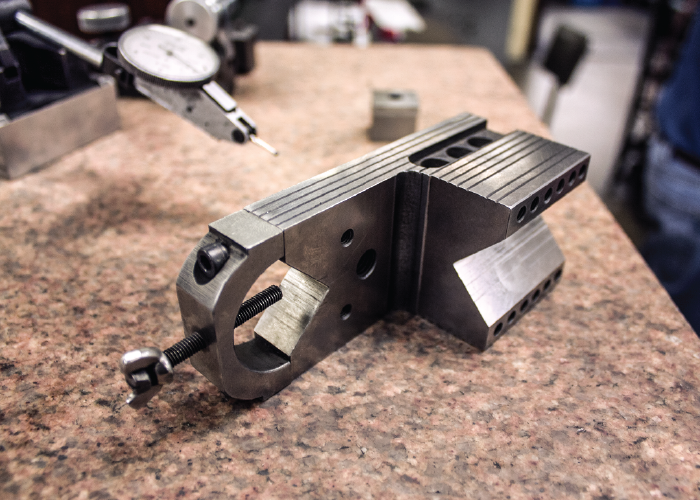 Allegheny Tool is a very fair company. Great communication, good delivery time & work quality has always been top notch.